Welcome to May everyone! We have officially entered the heart of the busiest time for tourism in this area. Many of you have treks coming up shortly and we just wanted to remind you of some key preparation points. Cusco will begin getting overwhelmed with tourists and places will be booked. Make sure you have all your reservations set for your upcoming trek. Confirm your flights coming into the city – airlines are often changing the times. It’s good to do a double check on everything about 2 weeks before you plan on arriving to Cusco. Most important is weather. While May is part of the dry season here in Cusco, weather is completely unpredictable and it can absolutely rain at any moment. Be prepared. I have reminded everyone to bring jackets, pants and waterproof gloves. Eespecially for those of you trekking, when you are using your walking sticks your hands are exposed. Being wet with frozen hands is not fun. Please bring everything and hopefully you will only enjoy sun and can return it when you get back home. Passports. Please remember that not only does the Inca Trail permit have your passport listed on it, but all train tickets and entrances to Machu Picchu also require your current passport number. You must show this when you enter each of those places and your passport needs to match what is on the ticket. If you have received a new passport number, please give us the number immediately. 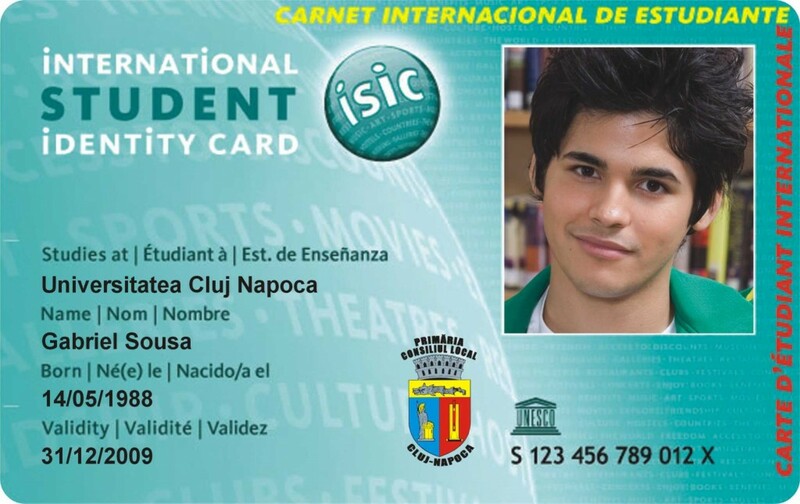 Also for you STUDENTS – only green ISIC cards will reward you with a discount, but this card must be valid and with you to allow you onto the Inca Trail or into Machu Picchu. They check and they will not grant you access if you have a student ticket and no student ISIC card. Pack light. No matter which tour you are doing – train or trek – the trains to and from Aguas Calientes limit the size of your luggage to nothing larger than 8kg. If you are doing a tour by train and have no small bag, please let our office know and we will lend you a small duffel bag. Every hotel in Cusco is used to this and will store your larger luggage safely. If you are not comfortable with this, we can do so as well. Checking in to our office is very important. We need to know that you have arrived safely to the city and are aware of your start times, no matter which tour you are doing. Our office is located very close to the main square at Calle Heladeros 157, Office 24 – 25 on the 2nd floor. I am sure your hotel can help you to find where we are located. Please note that we are not the blue door that says ALPACA, that is another company across the street from us – we have a small black plaque above the doorframe that says in gold writing – ALPACA EXPEDITIONS and we are on the second floor of that building. The altitude effects everyone differently and there is no way to predict this. Even those of you that are avid skiiers and have spent some time in the mountains can suffer and some people have no effects at all. It’s good to be prepared. I definitely recommend visiting your Primary Care Physician or a travel doctor and getting some DIAMOX. This should be a small dosage – either 125 mg twice a day or 250 mg once a day. Try to not get the 500mg dosage – it is a diuretic. Also, drink lots of liquid – non-alcoholic guys – this also helps acclimate. Travel insurance is a good idea for those of you trekking. Just in case someone does get hit hard with the effects of altitude sickness. We have recommended a great insurance agent that can help, but honestly you can find others right online. And this is really inexpensive. Our point of contact is Jill Roth and she can be contacted at jroth@afsinsurance.com. If there is something you think we should address as far as other advice, please let us know and we will add. 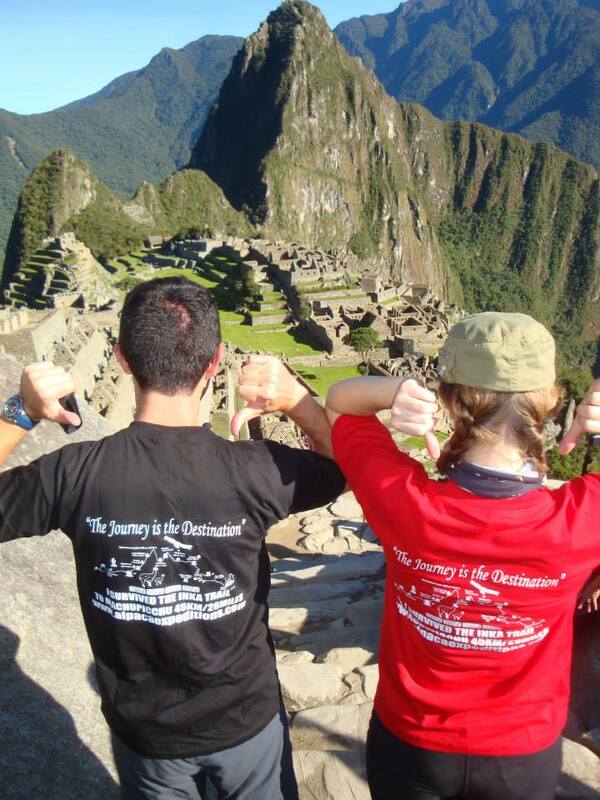 Also check our website with some handy packing lists…www.alpacaexpeditions.com.